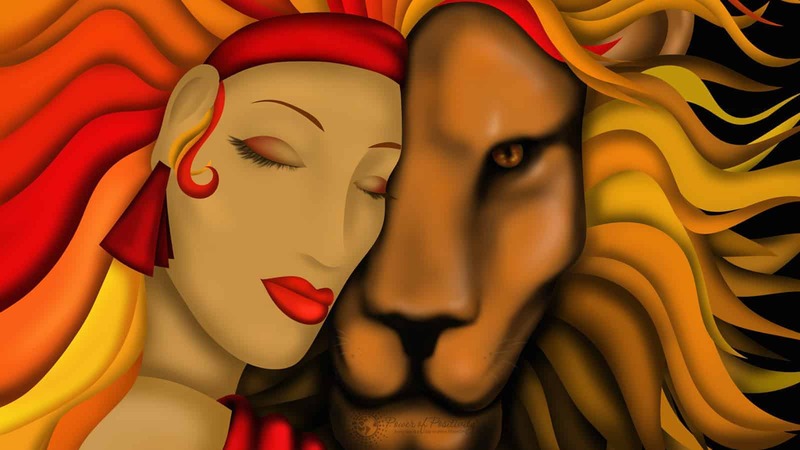 The fiery sign of Leo is one that you are lucky to have for a partner, and your lion lover will appreciate you even more if you do these 9 important things for them. 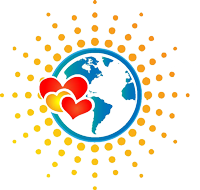 This sign is ruled by the Sun, and the fiery heat of that ruling planet as well as being born during the hot summer months July 23rd through August 22nd make Leo a hot commodity for romantic relationships. Researchers say that knowledge of their sun sign in ‘astrology may have a profound influence on people’s self-concept, due to psychological processes like self-attribution and selective self-observation.’ In other words, the personality traits that we want to ascribe to ourselves, we read in our sun sign’s description and we choose to believe those things about ourselves. Your Leo partner may or may not know what they typical description of their sign is, but they do know that they are awesome and that the world revolves around them. You may take this to be selfishness at times, but even you have to admit that your partner is pretty amazing most of the time and that they deserve anything that they want. 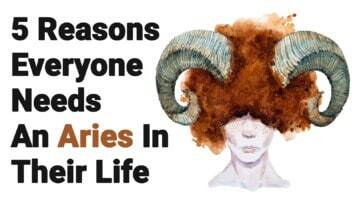 Researchers studying astrology sun sign personality traits found that for most signs, knowing the traits that your sign is ‘supposed to have’ means that you are more likely to identify with those personality traits. This was true for all signs except for those born in the summer who actually tested higher for extroversion, which is of course a trait typical of Leos. Leo is a bit of an egomaniac and they love hearing how wonderful they are from anyone, but especially from you, whose opinion they trust and respect. Give your Leo partner plenty of praise to inflate their sense of pride and they will purr with gratitude. Gift-giving occasions are a bit stressful when your partner is a Leo, because they love the good stuff. Save your money to buy the best quality of whatever item your Leo has their heart set on. Leos love to give their opinion and they have an opinion for everything, including that outfit that you have on. Leo will tell it like it is though and you should definitely respect their honest opinion. If that outfit doesn’t make you look your best, you’d want to your partner to tell you, right? Leo likes to be the center of attention as we have already mentioned, and they love to be showered with romantic gestures. Make your Leo partner feel special by giving plenty of loving touch in the form of a great massage. Leos like things to be beautiful in their environment so make things pleasing to all of the senses and set the tone for a passionate and romantic evening. Your Leo partner is fiercely loyal to the select few people who are in their inner circle of close friends, and that includes you. Leo is unlikely to stray, although they do love to have their ego stroked by the compliments of anyone who will give them. The tendency of your Leo to love praise does not mean that Leo will be likely to hook up with anyone who gives them a kind word; their self-esteem is way too huge for that kind of activity. Leo is a picky partner. If they chose you, you can be secure in your relationship. Leo is loyal, as we have already said, and with you as their mate, Leo is not likely to stray. 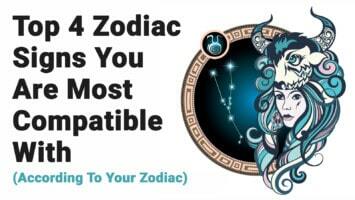 However, your Leo partner’s ego loves to be admired and they are naturally charismatic, which means that there is a huge population of people who wish your Leo was single. Related article: How Good Are You At Relationships? Allow your Lion to have these people who will flirt with them or bask in the glow of their radiance. Your partner will be grateful, even if they don’t recognize that it’s something you are consciously doing for them. As the king of the jungle, your Leo partner does like to pursue prey. This doesn’t mean that you should play hard to get because Leo respects and expects loyalty, however, be slightly less available to your lion mate. For example, if you have dance class on Tuesday nights and your book club every Thursday night, your Leo will start to feel needy for you. Not to worry, you are now a more elusive prey and as such, you are more interesting and desirable to your Leo.